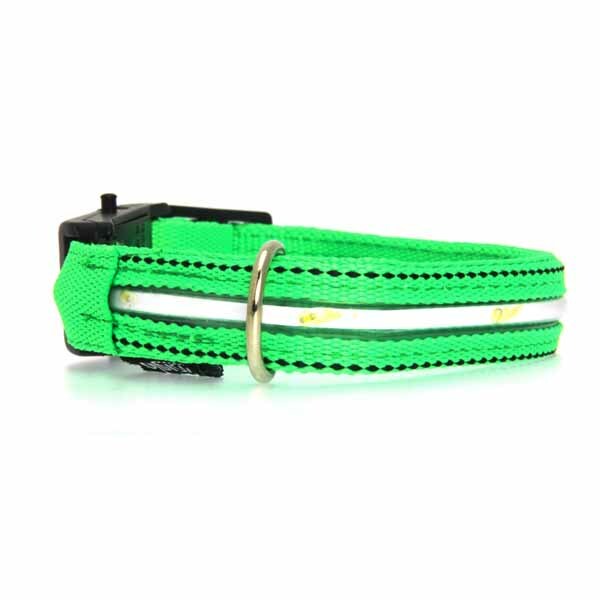 Keep your pup safe with the Neon Dog Collar with White LEDs in Green! 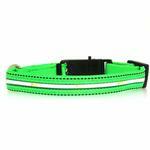 The Neon Dog Collar with White LEDs is part of the Visiglo line of illuminated pet safety products that has people and their pets glowing. 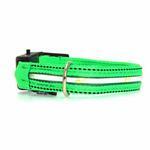 The collars take 2 CR2025 3 V Lithium Cell Batteries (included). 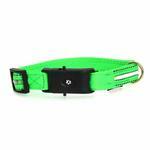 These collars can be set to blinking or steady-on settings based on preference. Ultimate in safety and security.